Archaeology (together with Ancient History, Egyptology and Anthropology) is one of the Department's most comprehensively taught subjects, offering students the chance for progression from a single day school through Oxford award and degree programmes. Many short courses can be studied for credit. There are archaeological sites all around us, such as hillforts and stone circles, Roman towns, ancient fields and roads. On this course we will venture out and look at the archaeological landscape. Considerable walking will be involved. Civilization was born over five thousand years ago on the fertile plains of southern Mesopotamia. Using archaeology and textual sources, this course will build a picture of the Sumerian civilization, one that lies at the root of our own world. The course aims to explore the vibrant material world of the ancient southern Levant region. How can we begin to understand the spiritual lives of prehistoric people? When do religious ideologies first appear on the human evolutionary timescale? Using both anthropology and archaeological evidence these and many other questions are examined. Who were the Vikings? Were they bloodthirsty raiders or peaceful farmers? Take a closer look at the archaeology and history of Viking activity in north-west Europe, both from the perspective of the invaders and the invaded. 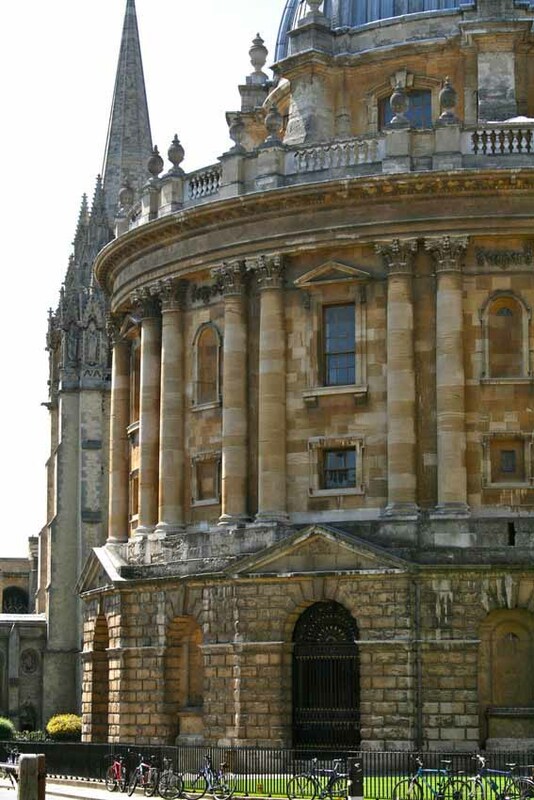 In addition to short courses, we also offer part-time award courses for those looking to gain an Oxford qualification (from undergraduate certificate through to Doctorate) in the subject area. The part-time DPhil programme was first offered in Archaeology in 2003 with several successful DPhil completions now having taken place.